Years ago at an ASCAP Expo, I heard Linda Perry tell the story during the making of K.T. 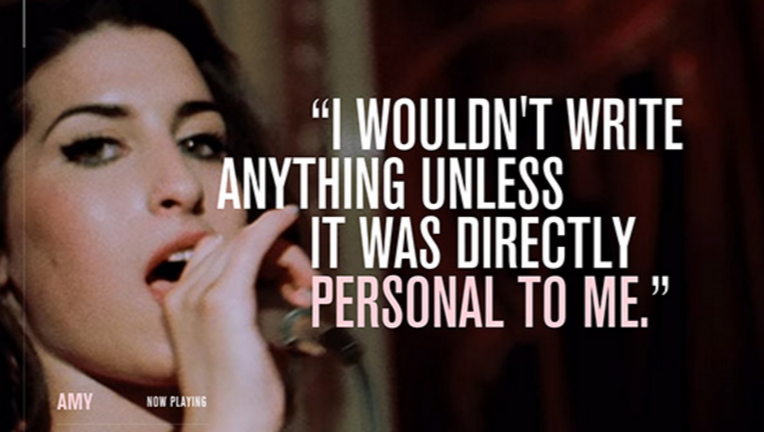 Tunstall’s “Tigersuit”, that she should stop worrying about pleasing her fans and her label, and instead, make the music she wanted to hear. That’s what made her a star in the first place. 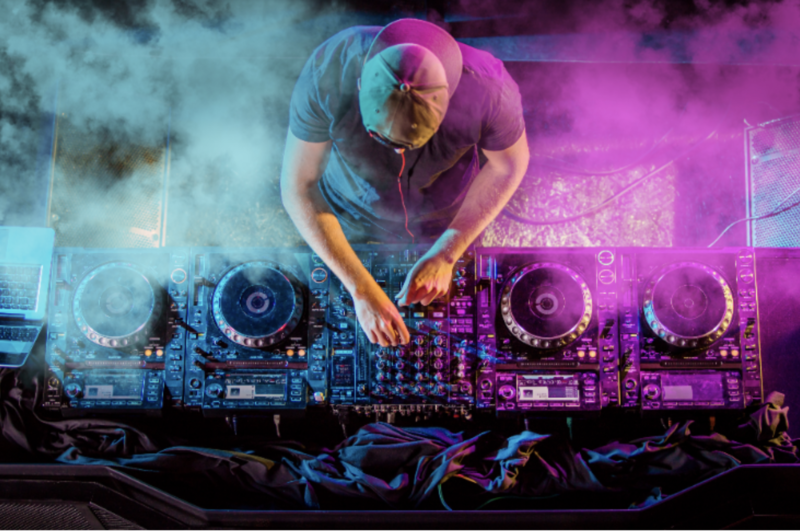 The question – are you making the music you want to hear? – is an important one. A critical one. In my humble opinion, great music comes from a place without fear, without labels, and definitely not without showing some spine. It comes out of the great void, from the deepest private personal place – into something. And, for me, the more pure and unadulterated, the better. Because if artists listen too much to everyone else, music gets boring. Same, same, same, same. Or are you playing it safe? Writing music you love, but not challenging yourself. Settling for lyrics that skim the surface of what you’re feeling, or that you relate to but no one else does? Are you working hard to ensure songs that are relatable and extraordinary? And everyone else agrees? 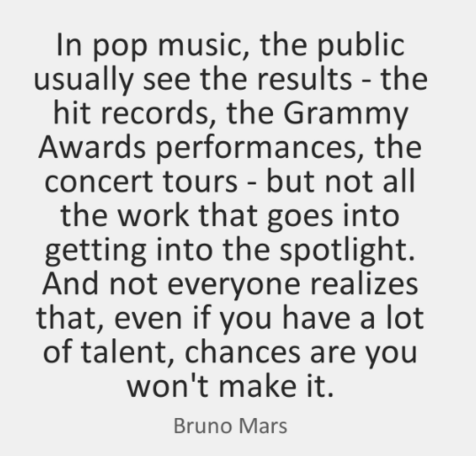 Listen up, all of those legendary artists that came before you – they didn’t get there by doing that ~ playing it safe that is. And they don’t stay up there by doing that either. There has to be a continual poking and prodding, seeking, reaching, searching ~ to unearth the gold, the wellspring of raw, fresh, unfiltered, real music, that is unafraid. There has never been a more exciting time to be an artist. The world is yours. You can put out your own music, uncontrolled by major labels. But with so much open terrain can also cause a problem. Music comes out half-baked, not fully evolved. Artists settle for what they can do, versus what they are capable of. Time, money, resources all play into it. What I know for sure, is that the musicians who are striking a chord and connecting with their audiences are offering up something authentic, from their lives ~ something real and raw. And it’s working. People want real. No more filters or airbrushed talent. No more half-baked, you hear? 1. Tell the truth. The raw truth. So much it hurts. 2. 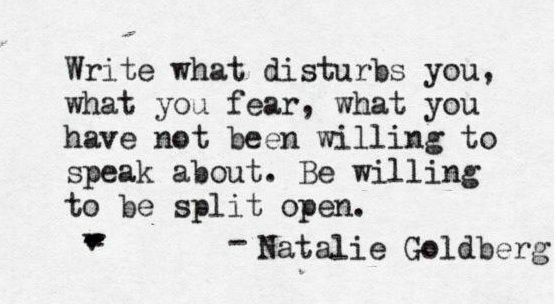 Be willing to write about what you are afraid to say. Be vulnerable. 3. Sharpen your songwriting skills and craft. Don’t stop at good. 4. Co-write with professional writers to help tell your story and get your message on the page. Whatever is in your soul to create, make sure it’s something that really matters to you, and that that something was hardwon. Something you had to sweat for, not that came out in 10 minutes. It’s brilliant when that happens, but don’t think that that’s it’s brilliant because it popped out so quickly! You just had a lucky day. It’s pretty rare even for the world’s best songwriters. 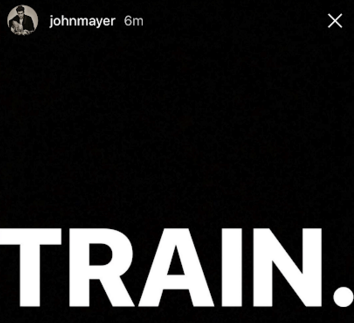 Music’s going to get good again, r-e-a-l good. The last thing you want is to be left behind, or rushing to keep up. Be yo’self y’all. Make the music you want to hear that makes you risk something big. Game ON! Grab the Vocal Road Warrior 3-Part Series.